Lord Henry Charles Seymour was born in Knightsbridge on 18 May 1878. He was the 6th son of Hugh de Grey Seymour, 6th Marquess of Hertford and Hon. Mary Hood. On 10 Nov 1915 he married Lady Helen Frances Grosvenor, daughter of the Duke of Westminster. He fought in the Boer War, where he was mentioned in despatches and was wounded. 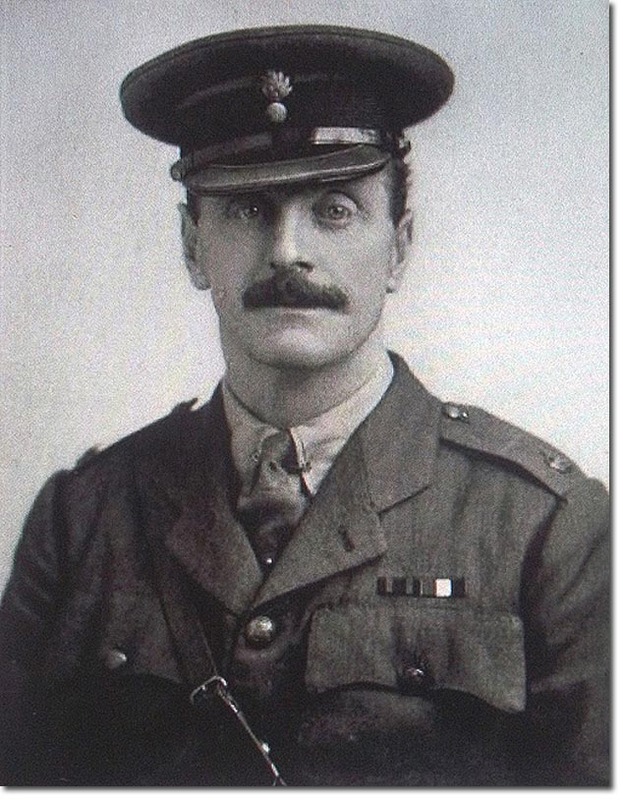 In World War One he served in the 2nd Battalion, commanding the 1st Company, and by Sep 1915 was second in command. On 13 Oct 1915 Lord Henry was given temporary command of the 4th Battalion. In Dec 1915 he was mentioned in Sir Douglas Haig's despatch as being 'Colonel Lord H. Seymour'. He was Honorary Brigadier-General in 1930. He held the office of Lord-Lieutenant of Warwickshire. He gained the rank of Colonel in the Grenadier Guards. In 1934 he commanded the 68th (South Midland) Field Brigade. In 1937 he was of Colonel of the Warwickshire Yeomanry. He died on 18 June 1939 at age 61. Children of Brig.-Gen. Lord Henry Charles Seymour and Lady Helen Frances Grosvenor: Lady Margaret Katherine Seymour b. 9 May 1918, d. 24 May 1975. Hugh Edward Conway Seymour, 8th Marquess of Hertford b. 29 Mar 1930, d. 22 Dec 1997.